Cities across northern Michigan are considering temporary bans on recreational marijuana dispensaries. Recreational marijuana becomes legal in Michigan on Thursday. 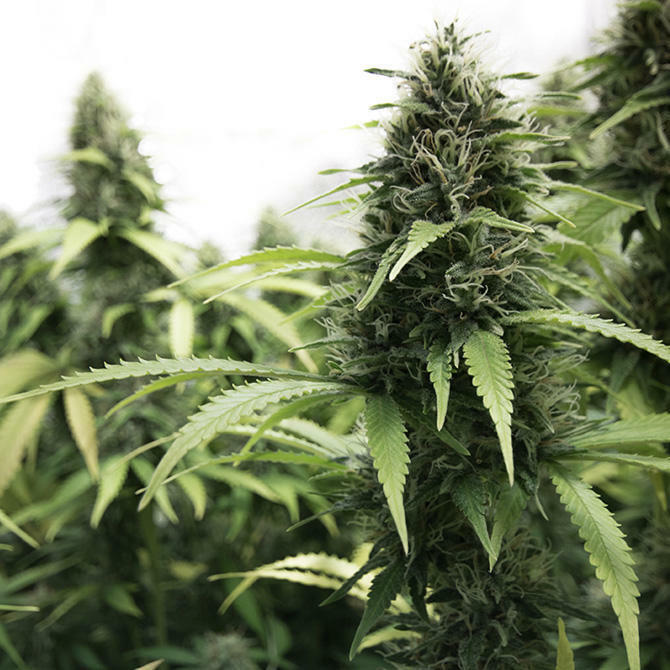 IPR's Max Johnston breaks down what some northern Michigan communities are doing about recreational marijuana dispensaries. Proposal 1 - the law legalizing marijuana - will let dispensaries operate, but also let municipalities opt out of allowing them in city limits. So far Traverse City, East Jordan, Charlevoix and Gaylord are all considering banning recreational dispensaries for the time being. Possessing and using marijuana on private property will still be legal and citizens over 21 years old can give up to two and a half ounces to someone else. Despite this, East Jordan City Administrator Tom Cannon says they’re not ready to have dispensaries open. This is a common refrain among the cities that are considering opting out, but people may not be able to buy marijuana anyway. The state still needs to finalize the licensing process for dispensaries before they can apply for sales permits. Joshua Covert, a Lansing area attorney, says that process will happen over the next year, and it could be months before the first recreational dispensaries can open. Cities that opt out may want to wait and see what those regulations look like before letting legal marijuana sales take place. However, Covert says, in the meantime, those cities will lose out on tax revenue from marijuana and increased property values. He says businesses like restaurants and gas stations could benefit. “We’re going to see jobs created and other revenue generated in the [related] businesses,” Covert says. The Traverse City Commission could vote on whether to opt out at their next meeting on December 17th. In the coming weeks, the city commissions of East Jordan, Gaylord and Charlevoix will have similar votes. They can opt back in to the law at any time. East Jordan is considering an ordinance that would restrict legal marijuana use. It would ban it on public property and stop dispensaries from opening within city limits.